In today’s fast-paced and ever-changing world, it is not enough to merely to own an internet connection. Speedy internet is the call of the day and internet users are increasingly demanding better services. This is because we don’t just rely on the internet for our entertainment needs but also for our critical work and daily requirements. It becomes difficult to go about our daily lives without the internet, so, the next time you want to a recharge for swift internet speed, then, come by to Reload.in! 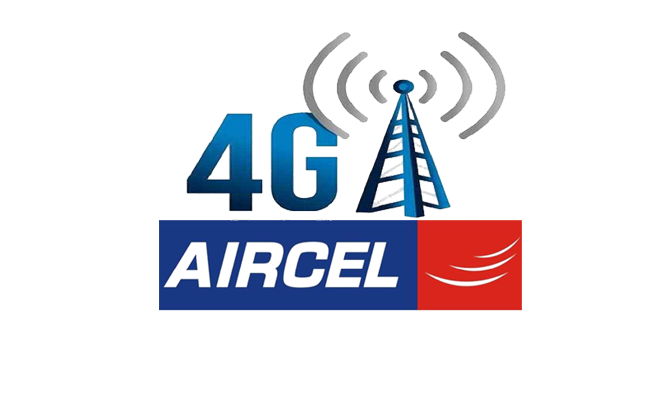 One of their latest offerings, millions of Aircel’s customers can now enjoy 4G data card services. Under the comprehensive 4G plan, on Reload.in, you can choose a customized that’s tailor-made for your internet needs. You can view and avail these plans on Reload.in’s website or even on the app. Once you’ve reached Reload.in’s Home Page you can breeze through the top-up in the matter of minutes. Get on to the DTH page, then, provide the necessary details like your data card number and the amount you’d like to recharge for. With the dynamic Reload.in platform, you even stand a chance to avail exciting discount and cashback coupons. The last step is to complete the transaction on Reload.in’s secure payment gateway. Here, you can swipe your Debit/Credit or use the portal’s Net Banking facilities to buy the plan of your choice. The site does not levy any extra or hidden charges to mar your perfect shopping experience. Once Reload receives the amount, you can enjoy non-stop data card services with rocket-speed!